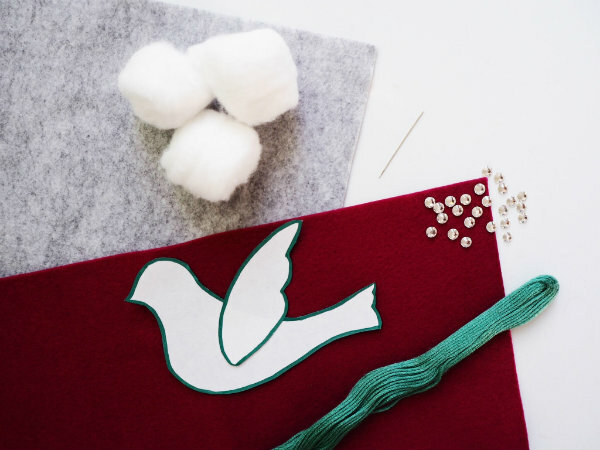 Using your paper dove template (which you can easily find online) cut out two bodies and four wings for each dove. 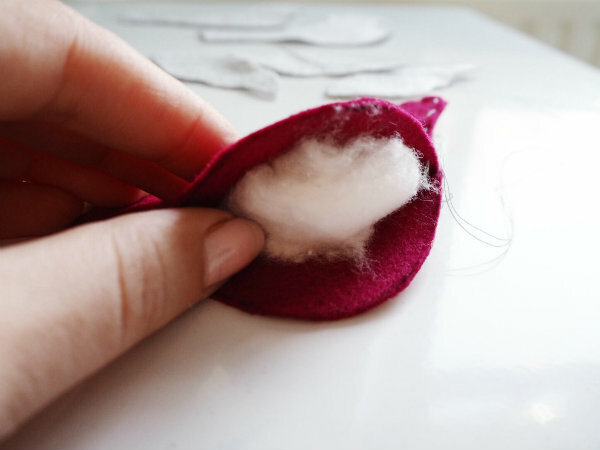 Using your embroidery thread, sew around the edges of the bodies and the wings leaving a small gap for the cotton wool. 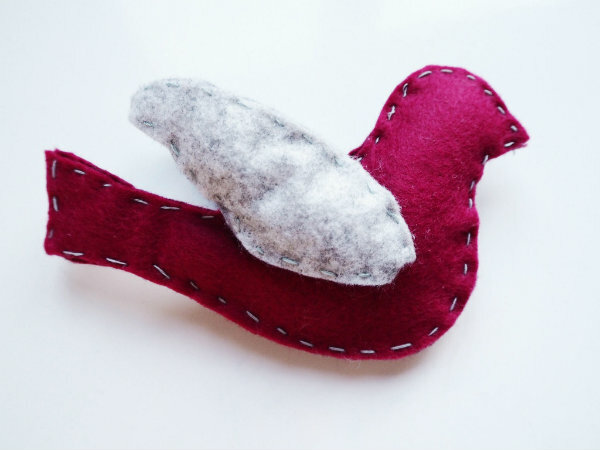 Stuff inside the doves bodies and wings with cotton wool and then continue to sew around the outside. 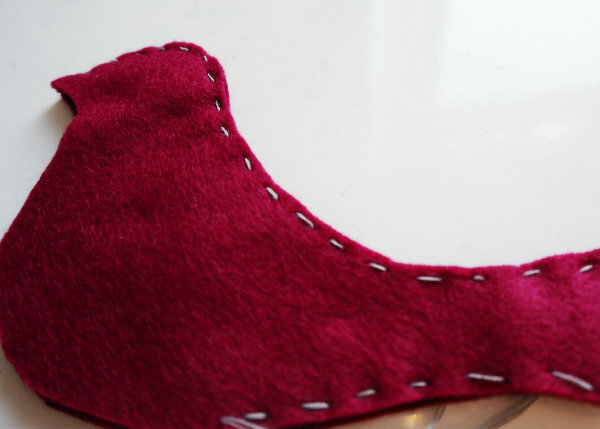 Sew the wings to the body, making sure that you can't see the thread underneath. 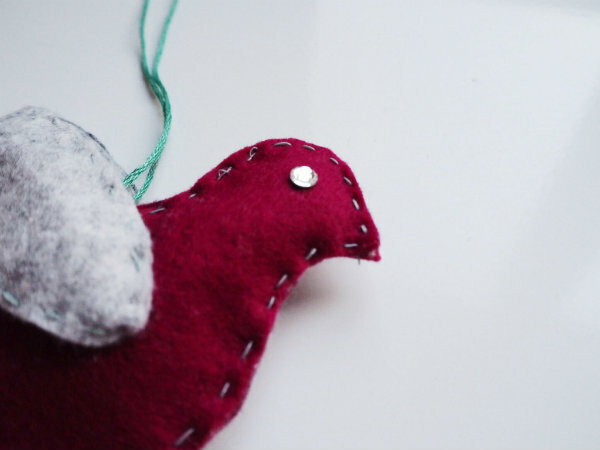 Use some embroidery thread to make a loop to hang up the dove and glue on a diamante each side to make an eye. 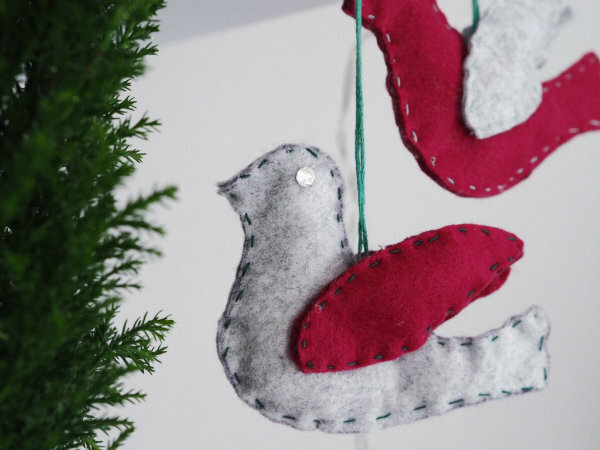 Have you tried any Christmas crafts? 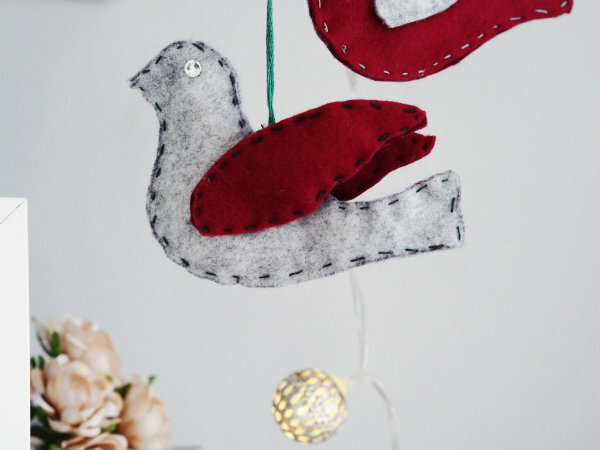 Those doves are so cute for hanging on a Christmas tree. awww these are so cute! they'd make cute xmas stocking fillers too! These look so amazing, I cant believe it seems so simple. Awww looks so cute!! the problem is that im horrible in DIY! This is so cute. Great DIY. What a great and festive idea. Have a lovely day! This looks so cute! Such a great idea! Ooh, these are so cute! Woww, this is amazing, so cute! Aw how cute, you're so creative! I don't usually do christmas crafts but I have started making my own cards and crackers this year! 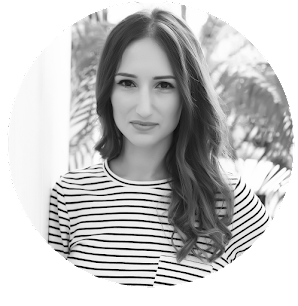 These are so cute + festive, babe! Great DIY! 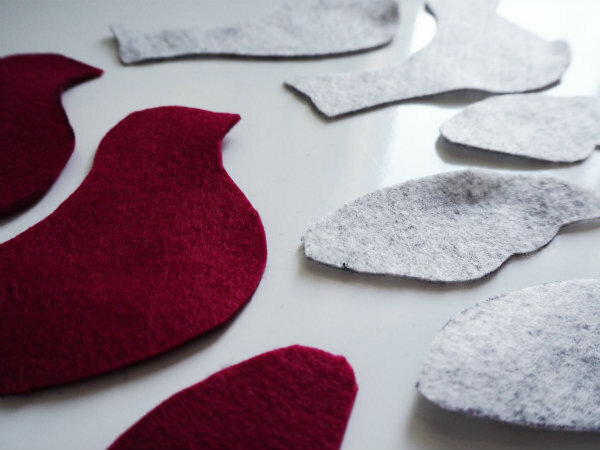 I love the red and gray colors you selected for these and they turned out so pretty! It doesn't look like a difficult craft either!